SSC Dakhil & equivalent or same standard Exam Routine 2019 has been published. SSC Exam Routine 2019. 2019 SSC and same standard exam final timetable or Routine has published & found here. SSC of 8 (Eight) general boards, Dhakhil of Bangladesh Madrasha Education Board and SSC of Vocational Board exam will be started from 2nd February 2019. The website of the Ministry of Education, Government of the People’s Republic of Bangladesh expresses final timetable and routine of SSC and same standard education in November 2018. Next year SSC and same standard exam final timetable or Routine has published. 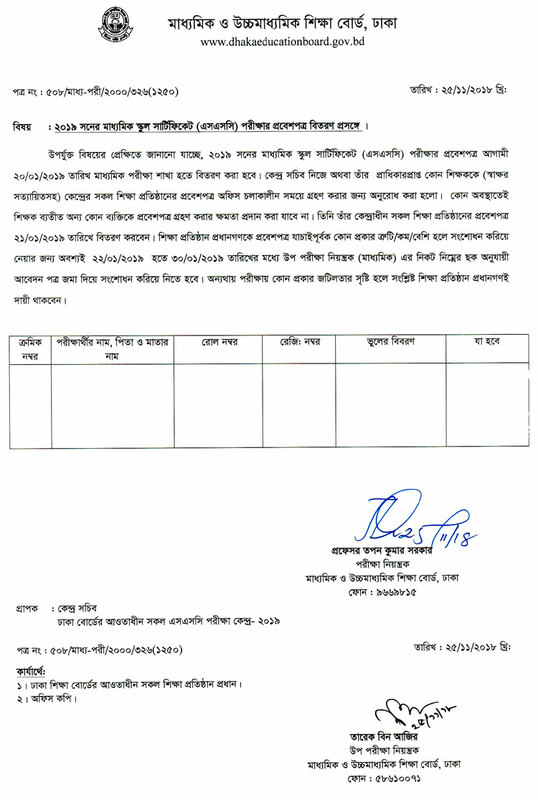 Secondary School Certificate-SSC of 8 (Eight) general public education boards, the boards are Barisal, Chittagong, Comilla, Dhaka, Dinajpur, Jessore, Rajshahi & Sylhet, Dhakhil of Bangladesh Madrasha Education Board and SSC of Vocational Board exam will be started from 2nd February 2019. Frequently visit on commontarget.net to get final timetable and routine of SSC, Dakhil, and Vocational. You can definitely see or download SSC, Dakhil, and Vocational 2019 final timetable and routine of this site commontarget.net.